Advantage Business Equipment is the nations #1 source for check signing machines and software. We're not just the top source for machines and parts, we're also the experts in the AP building and implementation process. Our experts can tailor a secure AP and check payment work flow able to meet the toughest audit standards. 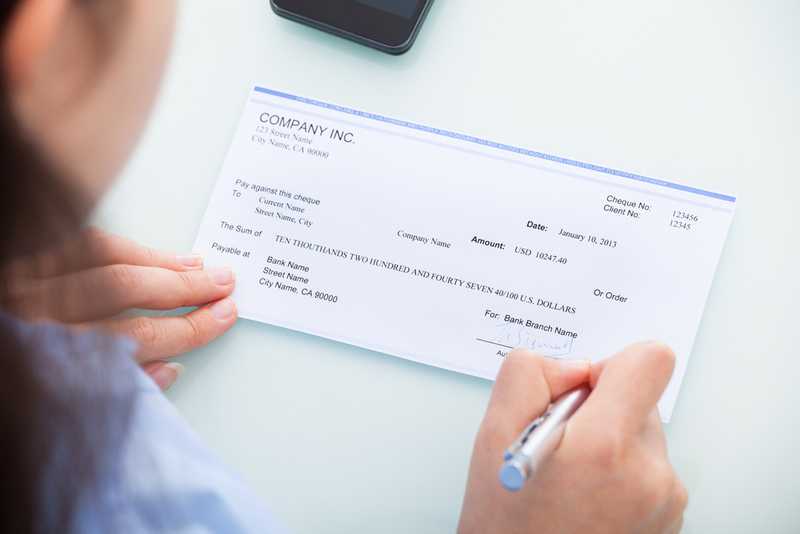 Our customers include the US Government, dozens of fortune 500 companies, universities, utility companies, banks, credit unions, and 1000's of companies who need to separate the check signing from the check printing process. We also help small businesses who simply don't want to hand sign or stamp 100's or 1000's of checks each month but want a secure way to automate the process. We offer conventional check signing machines along with parts and service for all major units. Software and cloud based check signing and approval software. Check writing and complete payment systems for small and large offices. Add automation while maintaining security and control with the a new check signing machine. 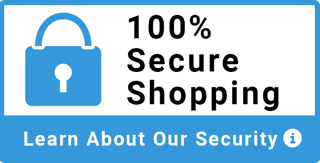 We carry and service the largest selection of the most secure check signing solutions including new cloud based programs. View, sign, and approve checks from anywhere in the world. Choose from the widest selection of Check Signing Software available to transition your business to a secure automated AP program. Set up unlimited users with unique logins and set account and check limits to protect your business from fraud. Approve one or all checks remotely or choose to automatically your signature to checks that meet your preset user limits. Signature plates, ribbons, parts, and supplies for all major brands of check signing machines. Our High Security, Blank Laser Check Stock exceeds all of the requirements for the Check 21 Standards and are designed to meet due diligence requirements for business banking.